Here’s a retail history question for you – was this building (above), in Shields Road in Byker, once a Woolworths? I spotted it back in September when I was paying a visit to the more recently closed Woolworths at Byker’s Newcastle Shopping Park. As you can see, the building could definitely use some TLC, suffering from a delapidated upper floor, and a truly horrible fascia and shopfront treatment. On the other hand, wedged in next to the fairly new Morrisons store, it’s perhaps remarkable that the building has survived at all. Though the palette of materials varies in each case, all the properties above share the same sense of symmetry, a central pediment, and a similar pattern of fenestration – usually some variation of a 1-3-1 arrangement, with narrow windows either side of a wider, central window element. I know very little about the history of Woolworths architecture (though Jonathan Glancey has an excellent article on the subject here), but my hunch is that these would all have been purpose-built Woolworths stores, probably constructed during retailer’s heyday of the 1930s. Can anyone remember the biscuit counter in Woolworths. I particularly remember the Woolies on Shields Road. If I remember rightly the biscuit counter was double sided and the assistants stood in the middle with tins of open biscuits all around them. There were all sorts of biscuits and you could get a 1llb of broken biscuits cheap. Also you could order a 1lb of mixed biscuits and get a few from each box. As always, the comments box below eagerly awaits your contributions! All the ex-Woolies in our area has been turned into Iceland stores. I wonder if the new Woolworths have any plans towards those stores which stay empty, or do will they stick to online retail. In talking about Woolies or Woolworths as it was known formerly by. I remember as a little girl Woolworths Store at the bottom of Northumberland Street. 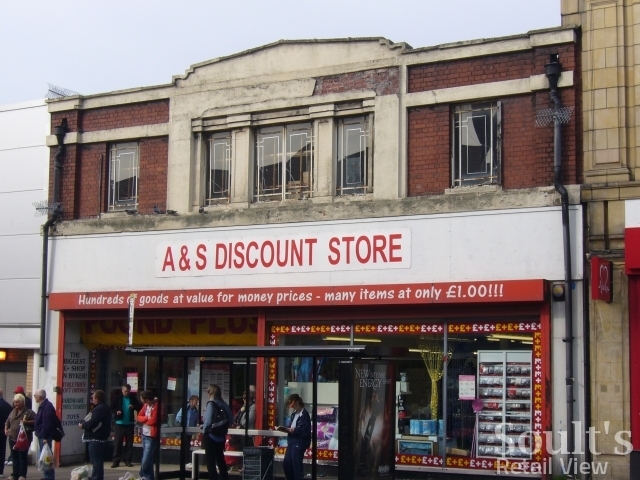 The A & S discount shop used to be an enormous lighting shop and soft furnishings and bedding shop. Not Woolies. 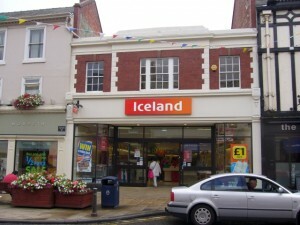 The Woolies that most people I know from Byker remember was much higher up. I’ve lived in Heaton for the last 21 years to date and again also spent 4 years at another Heaton address in my late teens, spending many an hour or two around Shields Road shops. Shields Road today is in dire need of economic investment, but the councils policy of overcharging in terms of leases, rents and maintenance charges is not likely to get any decent stores back. 200 pounds a week is far to much for even large shop on this road. Byker has gone through hard times and not really stood up well. Almost every face in Byker looks 10 years older than it should, which is sad as it is a sign of our tough times. I think the people of Byker could do with a real community based meeting place on Shields Road and there is a block of 6 shops together which could do with being demolished. It could do with being child friendly, ie play room, large meeting room, refreshment facility and internet facility teaching room. With hours that are useful to Bykers Job searchers and wanabe dramatists 10am till 8pm. Your question… ( was this a Woolies shop ) It certainly was !!! I am 70 years old … And spent the first 23 years of my life living in the Old Byker of 178 Kendal street. I can remember that the shop front was re-set back from the building line on the left side of the frontage 3 or 4 feet !!! The shop moved firther up Shields road as you know. but this must have been in the late 50’s early 60’s. I do not remember it having an upstairs for the public !!! and a very detailed model of it, with a fully dressed window. 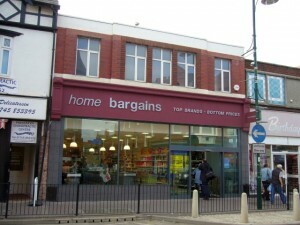 I’ve posted a photo of Shields Road on the Skyscraper City website which shows the Shields Road Woolies. It’s from the archive that I have/used to have at Newcastle planning dept. If you want a copy let me know. I’ve also found a photo of the Gateshead Woolies. Any use to you? Just looking at your webpage about Byker as I have just been fitting out the Money Shop at 120 Shields Road for the past 12 days and as with youself was interested in the history behind some of the old properties such as the one you are looking at in your article. As a matter of interest I was the Foreman joiner/shopfitter on the Woolworths store when it was beening built on the Newcastle Shopping Park and even then they were throwing there money around as if it was going out of fashion, so you can see why they went bust unfortunately for them. Worked on quite a few Woolworths around the country whilst working for Havelock Europa PLC and was sad to see there demise. I think this photo of ‘LAWS Stores’ on Shields Road in the 1960s, also shows the ‘Decorflair’ building, and it looks quite like the RED Woolworths signage above the shop front, though it is difficult to be certain! 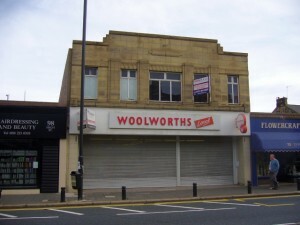 I can remember going in the Shields Road Woolworth store, with my mother, in about 1963. At the back of the store they had some second hand books and magazines (unusual for Woolies) and I bought three “Film Brochures” from movies of the day. These are normally only available in cinemas, and usually only for big films in the larger (first run) cinemas, when the films were first released. The brochures I bought that day (my only visit to Byker Woolworths, ever) were ‘El Cid’, ‘The Alamo’, and ‘Spartacus’. I always remember that visit, because of that. I don’t know the area well enough to say what’s there now, but it looks like it’s a short distance along from where Morrisons’ petrol station now stands. I’m sure someone will be able to pinpoint it! A pub discussion….. was trying to get the exact location of the Grand Theatre at the bottom of Shields Road. While I have no pictures/photos to contribute ;I was sad not to see any of the Grand Theatre. I hope thhis gap in the records will be filled. Nice start though, to a nice piece of history. Thanks Mike! Really interesting documents there. I asked my mother again, it goes back at least 1965 and probably a lot earlier. She can’t remember. 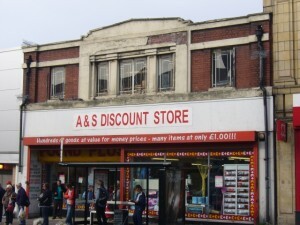 I found this site which may be of interest, on it there are 2 PDF downloads which has illustrated guides of some of the shops of Shields Road in previous times. Shields Road used to be the biggest shopping area outside of the city centre in the past, sadly now it’s in a dilapidated state of repair! The ‘Elders’ of the East End put these PDF guides together. Perhaps you can enquire more about Shields Road/Woolworths with them? Thanks for that, inmh88 – looking at it in Google StreetView, the Decorflair shopfront is indeed recognisable as a former Woolies! 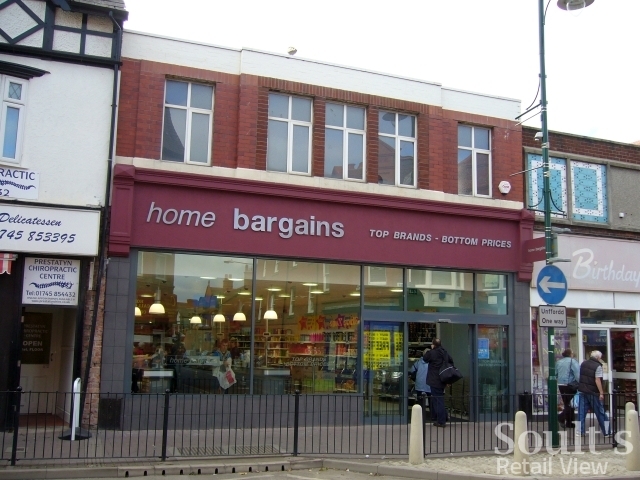 Do you know how far back Woolworths was on the Decorflair site? I’m wondering whether it’s still possible that the building I photographed WAS a Woolies, but going even further back in time. Thanks John! I suspect that if it was a Woolies it would probably have closed before then – maybe the 1980s? 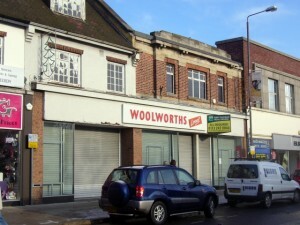 I’ve only known the area for about 15 years, but in that time, I don’t think it was a Woolworths. But I can certainly see the similarities. A very interesting observation, certainly looks like it could have been a Woolies branch. I think there’s a good few stores on Shields Road in need of some TLC, but there’s definitely some lovely buildings along there.